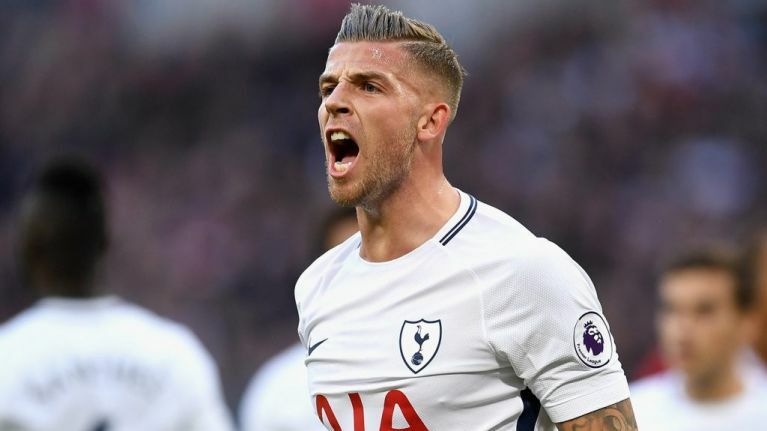 Although the 5pm deadline for completing transfers is drawing perilously close, Manchester United are still believed to be trying to finalise a deal for Toby Alderweireld. 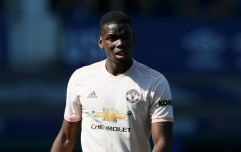 United are thought to have held on-off talks with Tottenham about a move for the Belgian international over the course of the summer, with Jose Mourinho keen to add an experienced centre-half to his squad. The 29-year-old's Tottenham deal is due to expire in a year's time, meaning his value will plummet in the coming months. United know this, and are therefore reluctant to meet Spurs' asking price. 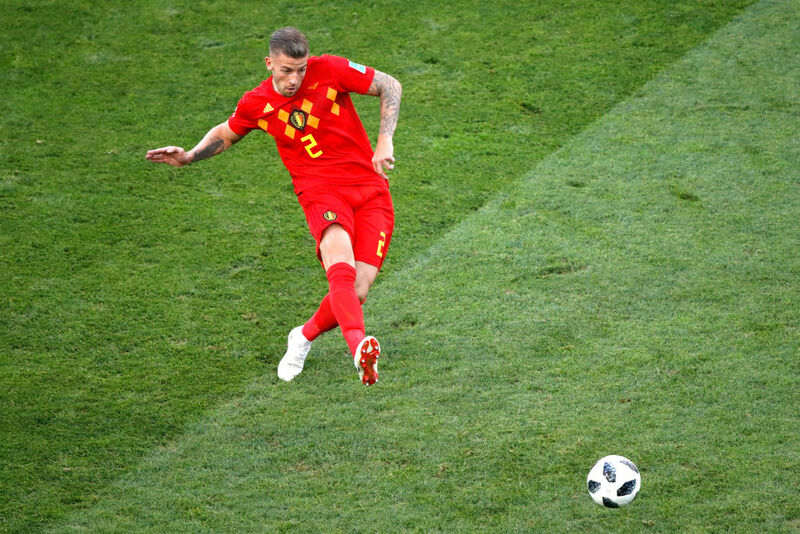 Crucially from United's point of view, it's believed Alderweireld is keen on a move to Old Trafford. The Express report the defender has agreed a provisional financial package put together by United, meaning a move will happen relatively quickly if a breakthrough is made in negotiations between the two clubs. Although Alderweireld is thought to be United's number one priority, reports continue to link them with moves for as many as three other defenders. Harry Maguire, a star of England's run to a World Cup semi-final in Russia, re-emerged as a possible signing for United on Wednesday when it was reported that Leicester were looking to complete moves for two new defenders. Bayern Munich's Jerome Boateng is also said to be back in contention after reports he'd told Mourinho he wasn't keen on a move were later said to be wide of the mark. It was also reported late on Wednesday night that United had made an approach to Chelsea for Kurt Zouma. United begin the new season with a home game against Leicester on Friday night. By then, Mourinho may finally have another defender amongst his ranks.